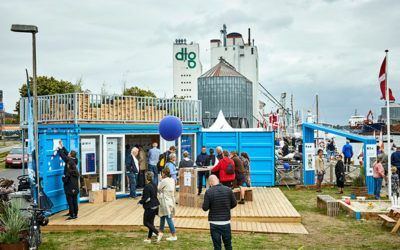 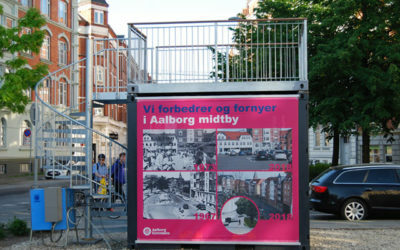 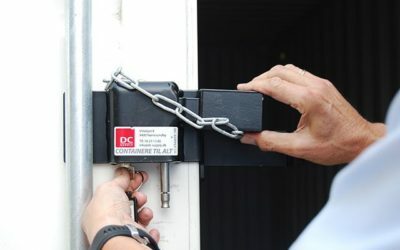 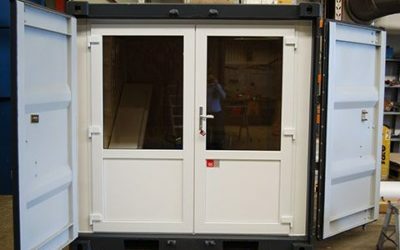 For the Municipality of Randers, DC-Supply has produced a custom built container solution, which is fitted with communication and information in mind. 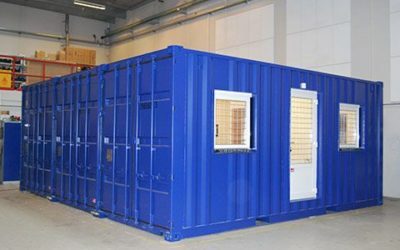 A mobile container solution with flat-screen TVs and internet connection. 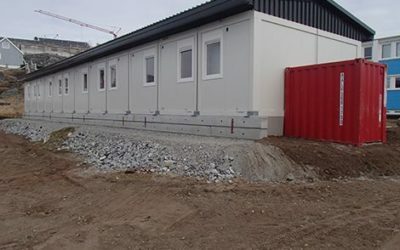 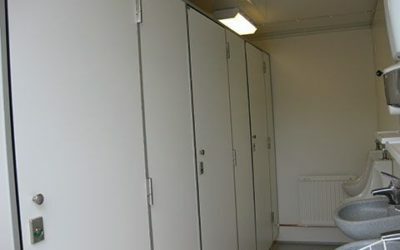 Permagreen needed toilet facilities for their construction projects in Greenland. 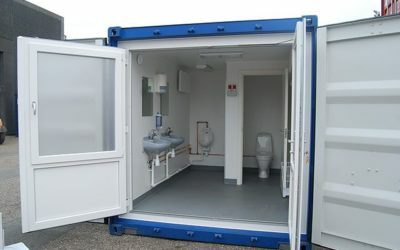 20 ft self-sufficient toilet container for set-up in Greenland. 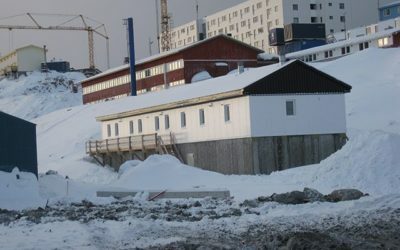 Polaroil is an independent business under KNI A/S (Greenland Trade), which has the task of purchasing, transporting, storing, distributing, and selling liquid fuels throughout Greenland all year round. 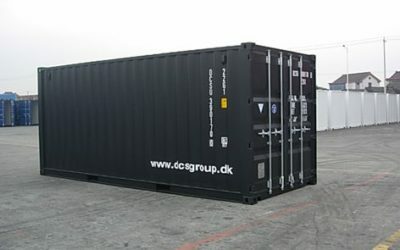 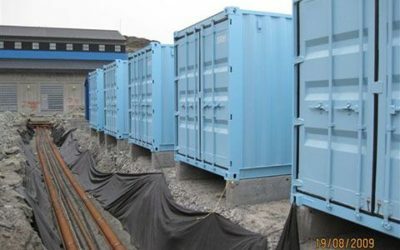 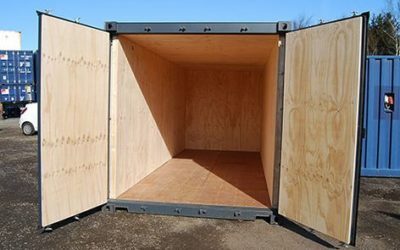 At DC-Supply, we build specially designed 10ft, 20ft, and 40ft ISO insulated storage containers.